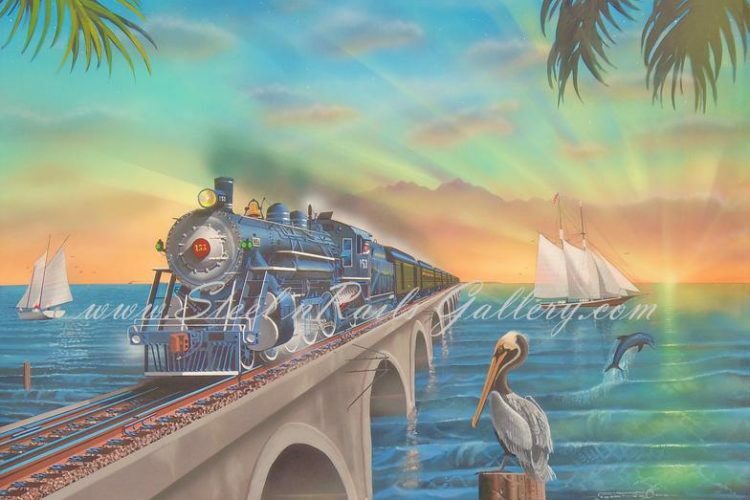 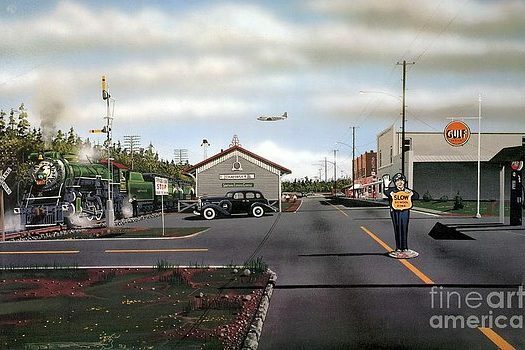 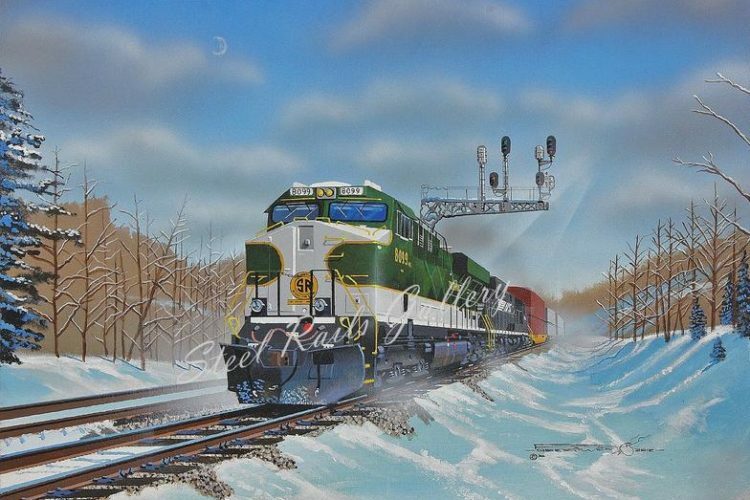 Robert West has been painting images of trains and North American railroading for over 27 years. With a background in architectural and technical illustration, he is a self- taught artist who jokingly refers to himself as a “train-nut with a paintbrush”. 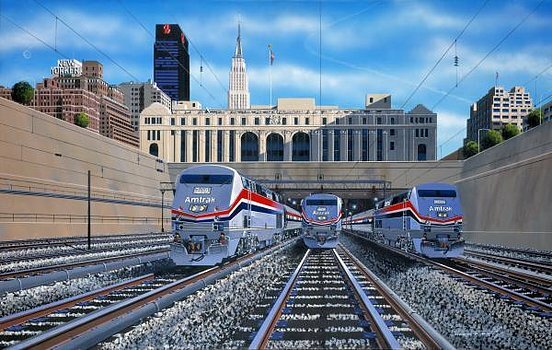 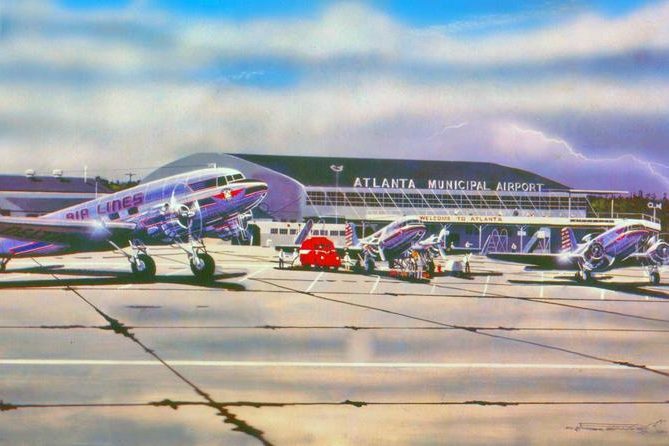 In 1989 GE Transportation Systems Inc. approached Robert with an offer to become its’ company illustrator. 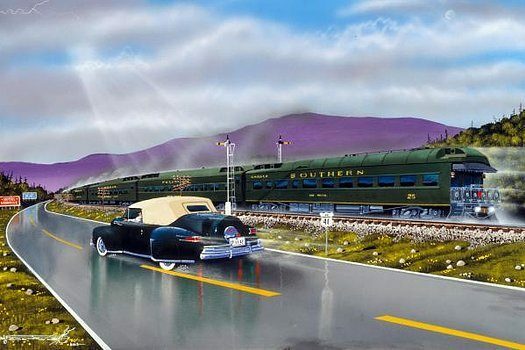 Of course the artist accepted. 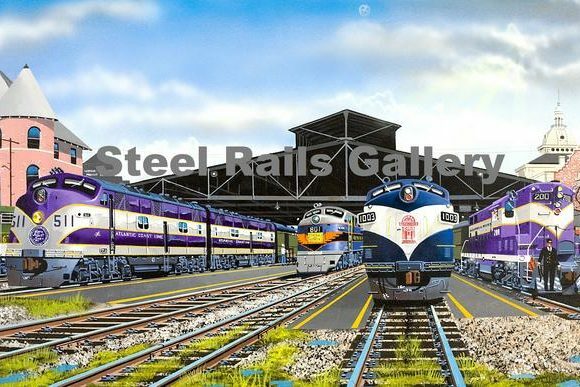 His overall responsibility has been to paint large-format portraits of every high-tech diesel locomotive designed by the company’s technical support staff and design team. He has been involved in every project beginning with Amtrak’s “Genesis” project up to and including the “Evos”, (environmental-friendly”), ES-44 AC’s and DC’s. 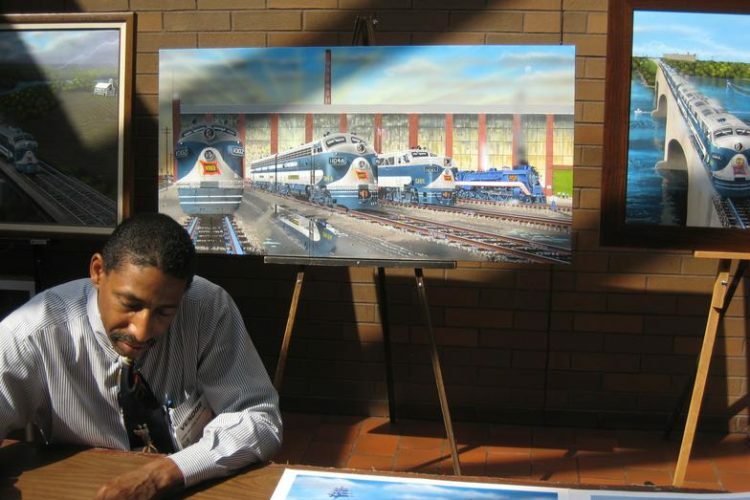 This artist travels extensively all over the United States attending railroad- related events and gives lectures about the legacy which he inherited from both of his grandfathers who worked as Pullman Porters. 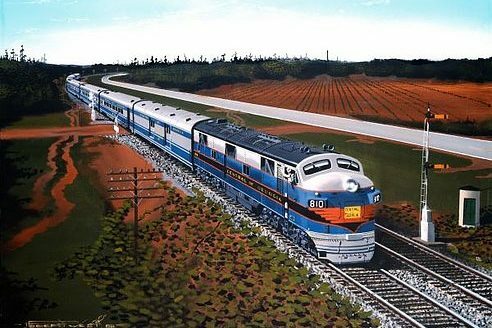 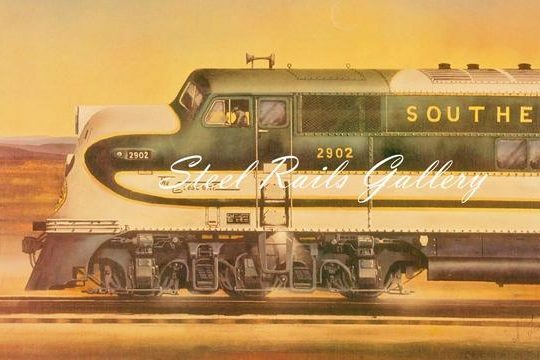 Combining history, art, and an ever-growing passion for learning, Robert West, “The Champion Painter of Trains” skillfully illustrates North American railroading from a technical, regional, and historical perspective. 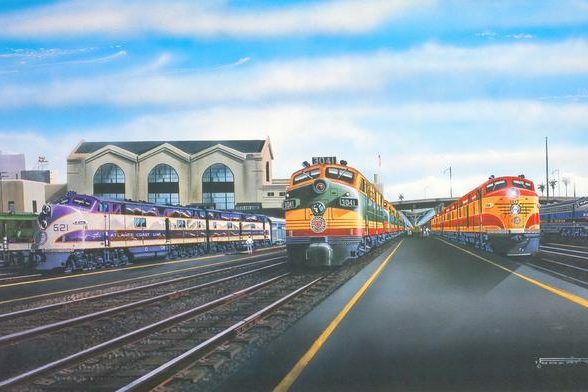 His style and technique makes him increasingly popular amongst railroad related companies worldwide. 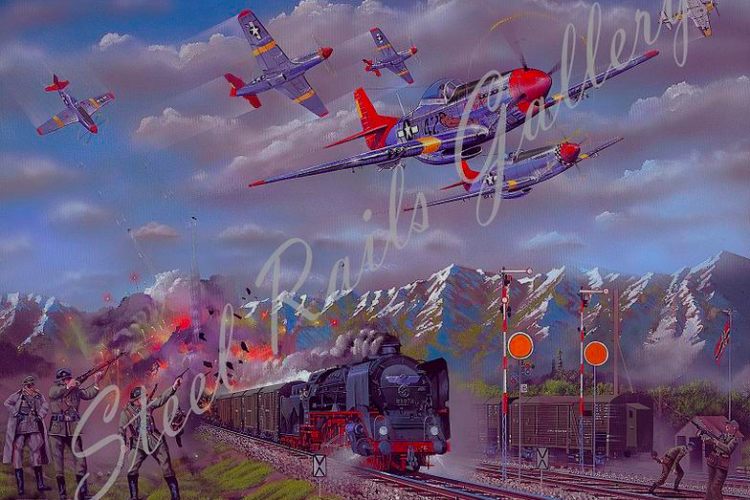 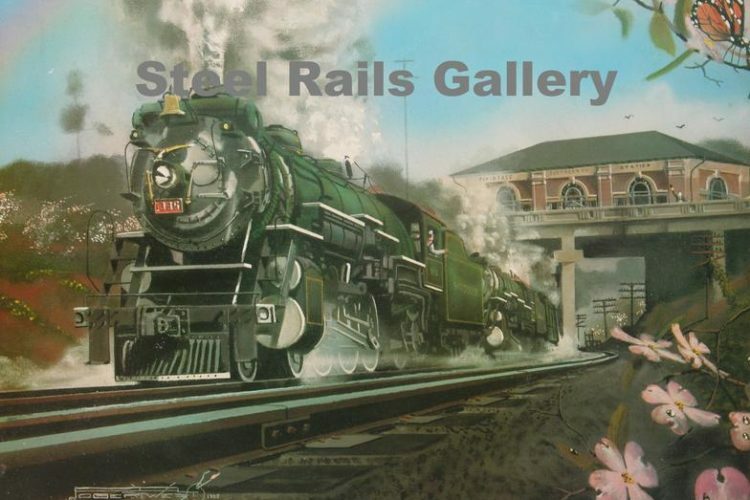 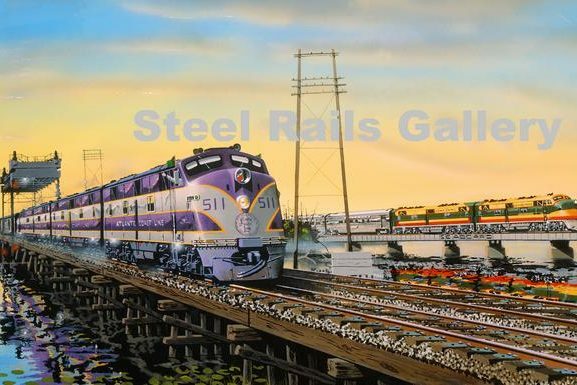 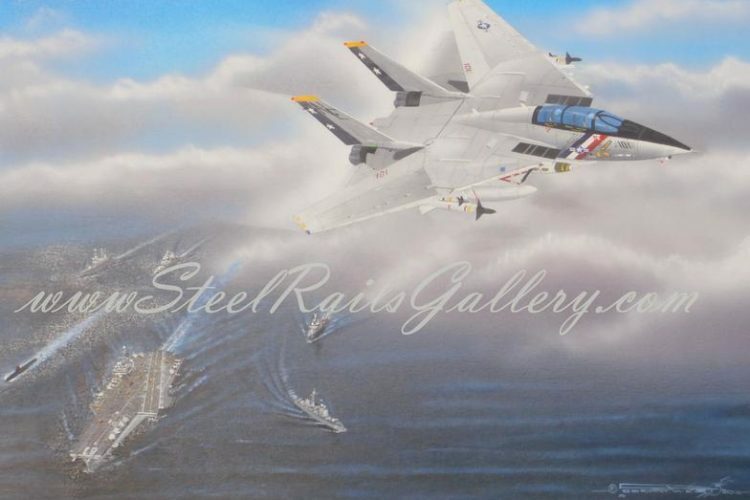 For Additional Information, Steel Rails Gallery.